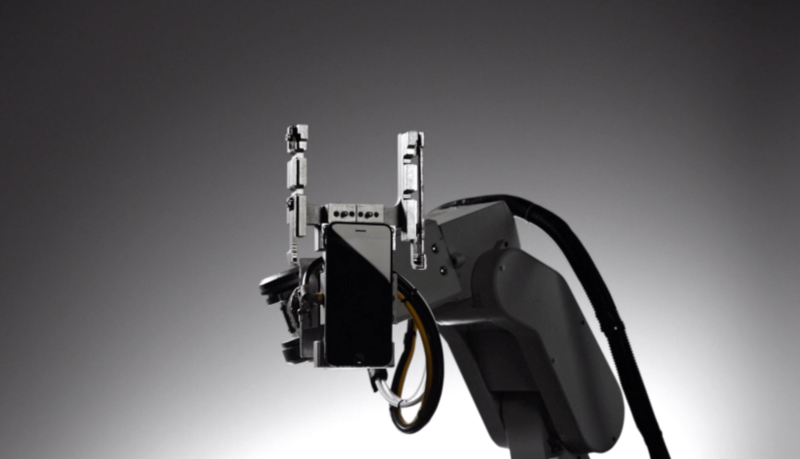 Today, Apple introduced a new hardware recycling program called Apple Renew with an iPhone disassembly robot named Liam. silver and platinum from the main logic board. Lisa Jackson, Apple's vice president of Environment, Policy and Social Initiatives, who is one of Tim Cook's direct reports, was the first presenter after Tim Cook's introductory remarks at today's Apple event. Two years ago, Apple committed to the goal of using 100% renewable energy sources for all of their operations – from corporate offices and data centers, to retail. Today, Ms. Jackson reported that Apple is currently using 93% renewable energy sources, and in 23 countries, including the United States and China, Apple is is already at 100% renewable energy. In addition to renewable energy, Lisa Jackson highlighted Apple's efforts to move 100% of its packaging to paper-based products. Jackson announced that Apple uses 99% recycled paper, has preserved 36,000 acres of forest in Maine and North Carolina in a partnership with The Conservation Fund, and is working with the World Wildlife Fund to preserve an additional 1 million acres in China. The Apple Renew program is designed to make things easy for customers. 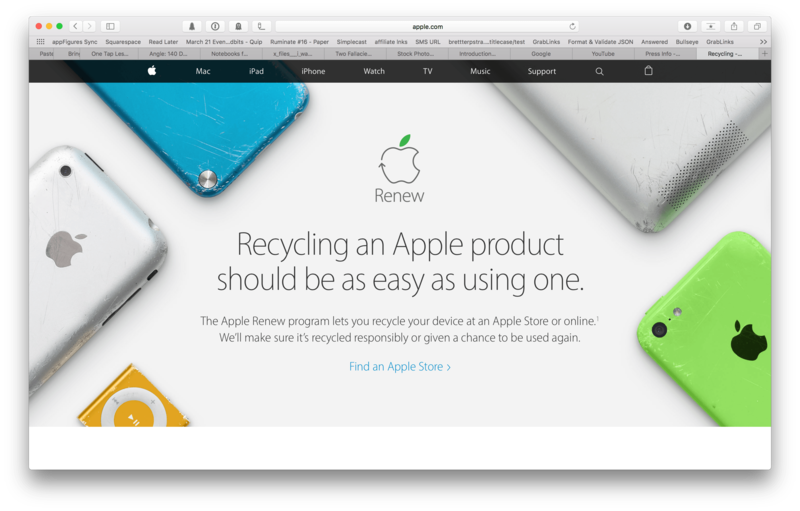 If you have an iPhone, iPad, Mac or even a PC to recycle, take it to an Apple retail store or, if you don't have a nearby Apple Store, you can print a pre-paid mailing label from Apple's website. For more information, visit apple.com/recycling. You can also follow all of the MacStories coverage of today's Apple's keynote through our March 21 Keynote hub, or subscribe to the dedicated March 21 Keynote RSS feed.